Progress from a level 5 sports relevant course or equivalent. 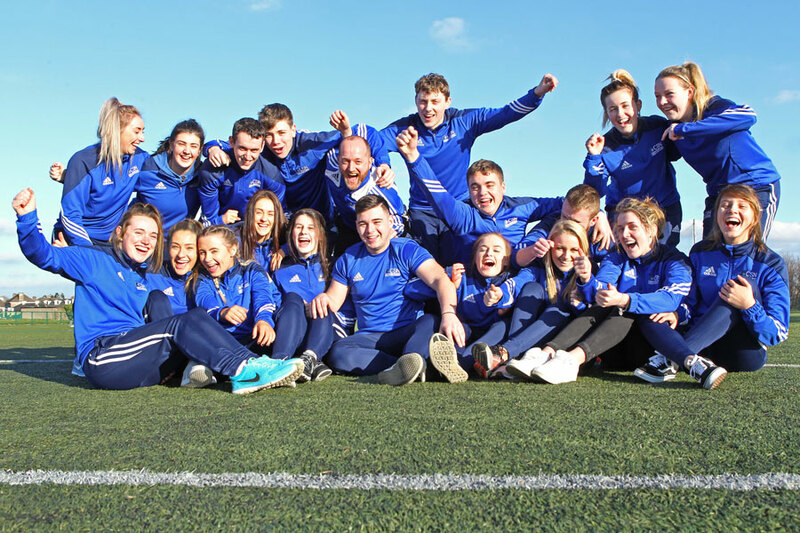 This course is designed to provide students with the opportunity to further develop the range of skills learnt at level 5 for a career in coaching, teaching, fitness and sports related fields. The focus is practically orientated and has a strong element of professional coaching. Students also have the opportunity to get coaching badges from the relevant coaching bodies, a gym instructor's qualification, and a full swim teacher qualification. Students gain excellent work experience in local primary and secondary schools in the area. Event management and self-directed learning are key to students’ ability to organise and plan coaching sessions. Garda Vetting is required for the course. Application have been high in recent years so it is advisable to bring a C.V. to interview along with coaching experience details, references and proof of Garda Vetting. This is a one year course and successful students have an opportunity to apply to further studies both within and outside of CSN. Full QQI Level 5 award or equivalent and an acceptable first year attendance record. 80%+. If coming from outside the 1st year coaching and exercise course an interview would be necessary. This provides the learner with the knowledge, skills and competence in the legislation, guidelines and practices relevant to a range of contexts in the sports industry. The purpose of this subject is to equip the learner with the knowledge, skill and competence in the concepts and principles underpinning nutrition, energy sources and energy usage within an active living, exercise, sports and or weight management context. Students will learn the skills of soccer coaching. Work Experience-Students take part on a work experience programme which enables them to get valuable coaching experience in local schools. Students also take part in full sports days involving schools in the Cork area. Conversion Course is expected to be offered to students who meet specific criteria. The CEHF graduate predominantly gains employment as a group fitness instructor and /or as a gym instructor in gyms and fitness clubs, some of which are hotel based or in community settings.